If you’re new to buying vinyl or new to record collecting, you’ll find that there’s a lot of terminology associated with the hobby with which you might not be familiar. We’ve compiled an extensive glossary of useful terms that you’ll want to know about regarding records, vinyl, record production and more. 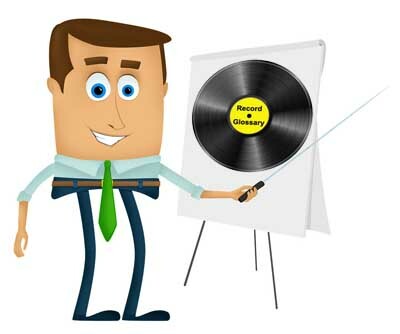 You can read the vinyl records glossary here.